Amazon took a dramatic price cut for its Deal of the Day on the Alexa-compatible Ecovacs Deebot 901 robot vacuum cleaner. When Digital Trends reviewed the premium-level Deebot 901 smart vacuum, the reviewer gave it high marks for room mapping support, virtual boundaries, and voice response with Alexa and Google Assistant. 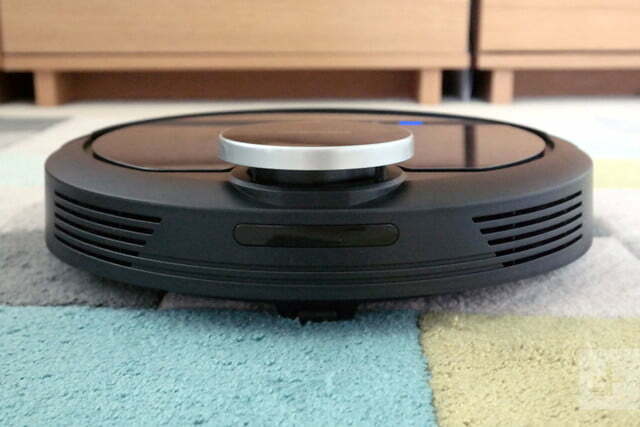 The Ecovacs Deebot N79S robot vacuum is also on sale. 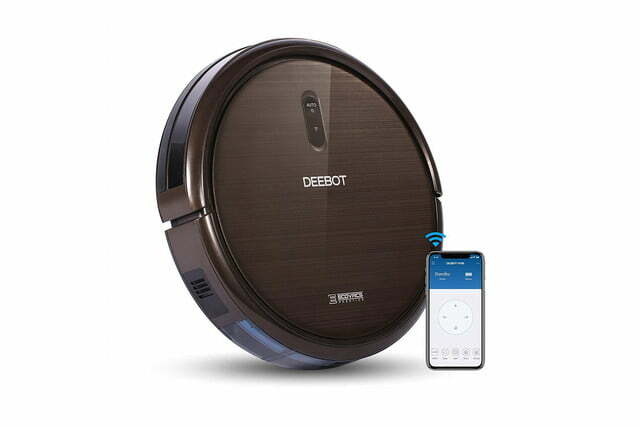 The Deebot N79S doesn’t have the 9o1’s mapping and virtual boundaries, but the N79S responds to Amazon Alexa voice commands and the Ecovacs app. 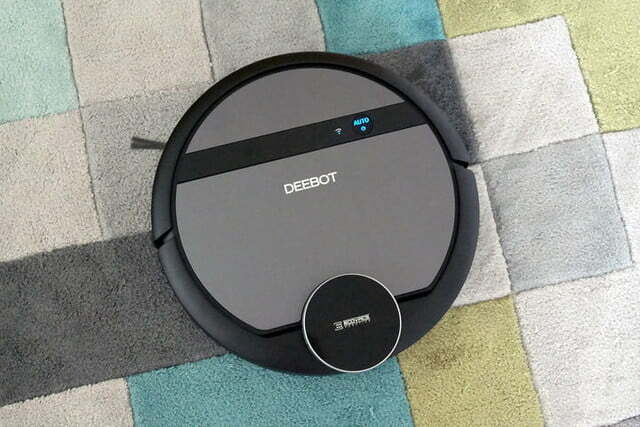 Last fall I bought a Deebot N79S, and my wife and I are extremely pleased with its floor-cleaning capabilities. These two Ecovacs Deebot robot vacuums are both on the Digital Trends Best Robot Vacuums for 2019 shortlist. With two Ecovacs Deebot robot vacuums on sale on Amazon, both Alexa compatible, you have an opportunity to choose between a highly functional base model or a premium model. Both Deebots are benefiting from deep price cuts, although the high-end Deebot 901 sale price is only good for one day. Whether you’re buying for your own home, shopping for Mother’s Day, or looking for a killer wedding gift, these two deals can help you save up to $235. Rated “Best for Pets” in the Digital Trends Best Robot Vacuums for 2019, the Ecovacs Deebot 901 scored high in smart mapping in our testing. 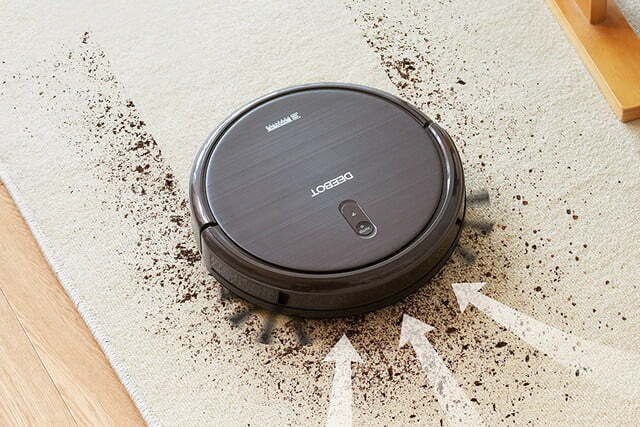 Accurate mapping helps the robot vac avoid collisions while it chooses the most efficient path to clean your rooms. 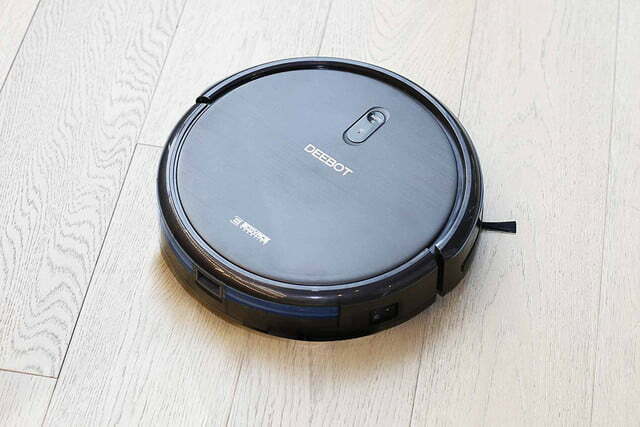 The Deebot 901 has the Ecovacs third-generation navigation technology aided by laser sensors. This model is compatible with both Amazon Alexa and Google Home and also has a unique voice-reporting feature that informs of you its progress while cleaning. Normally priced at $500, the Deebot 901 is just $265 on Amazon for today only. If you want a premium robot vacuum that works with Alexa or Google Home, this is a great opportunity to take advantage of this awesome price. 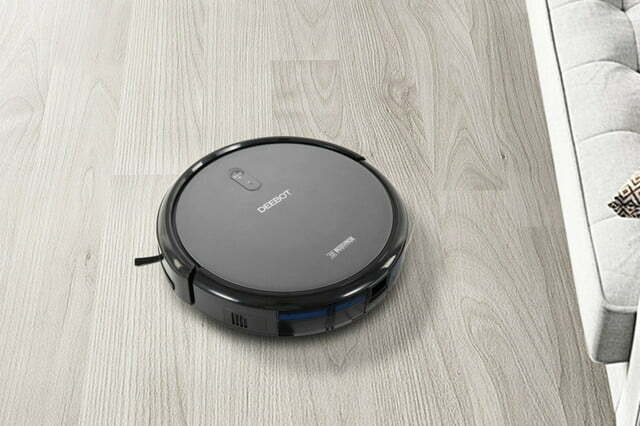 The second Ecovacs model on the Digital Trends Best Robot Vacuums of 2019, the Deebot N79S scored as the best budget model. 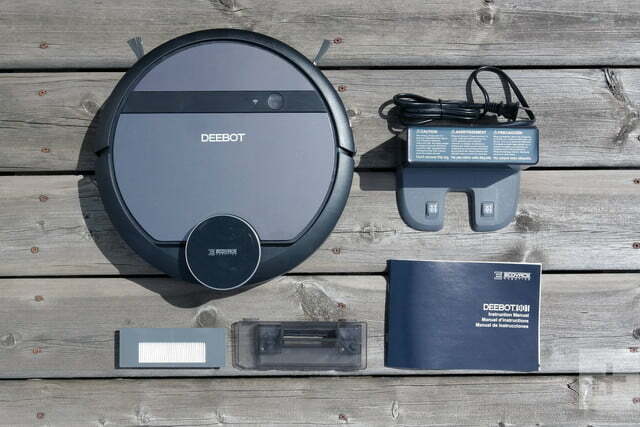 I bought a Deebot N79S as a surprise house gift for Christmas last year, and my wife calls it, “The best gift ever.” We’ve been using it every week for almost four months to clean the floors of our home and are happy to turn over that chore to a robotic assistant. 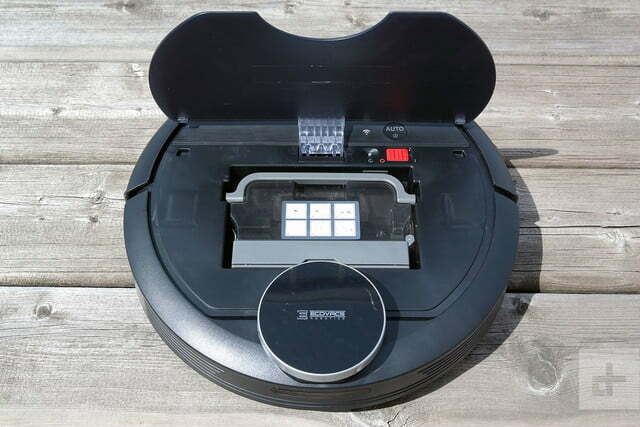 While it’s considered a “budget” robot vacuum, the Deebot N79S is Alexa compatible and responds to voice commands to start and stop cleaning and return to its charger. In addition to Auto mode, in which the Deebot cleans the whole house, more targeted Single Room and Spot Cleaning modes are handy. We have a large dog and have been particularly impressed with the Spot Cleaning mode for cleaning up when she charges into the house with muddy feet. Usually $300, the Ecovacs Deebot N79S is on sale for $190. 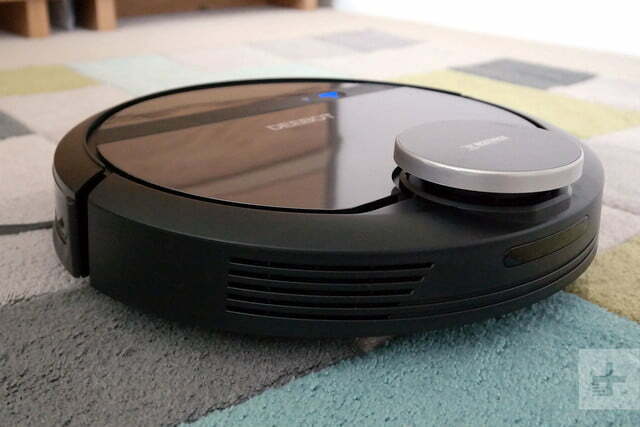 If you’re looking for a powerful robot vacuum and don’t need features like virtual mapping and selective area cleaning, this is a chance to buy at an attractive price.